Make the most of every ride with Edge 800 — the first touchscreen GPS bike computer. Providing navigation and performance monitoring, Edge 800 is ideal for touring, commuting, competitive cycling and mountain biking. 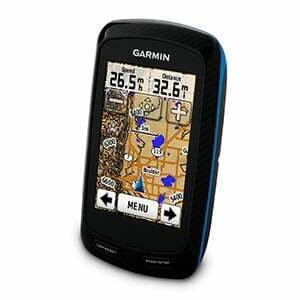 It has a built-in basemap and tracks your distance, speed, location and ascent/descent. Use it with an ANT+® heart rate monitor¹, speed/cadence sensor¹ or compatible power meter² for a finely tuned analysis of your ride. We designed this display to be rugged enough to stand up to the elements, yet sensitive enough to respond to the tap of your gloved hand. 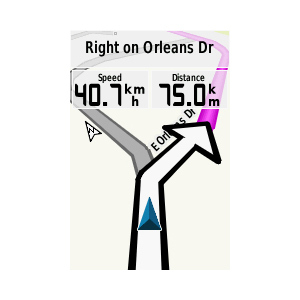 Switch training pages or pan and zoom the map with just a tap. 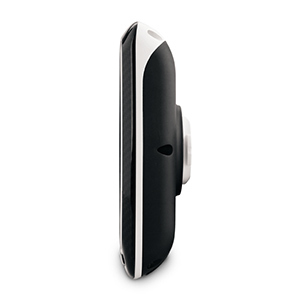 The bright, sunlight-readable color display is easy to view in all lighting conditions. 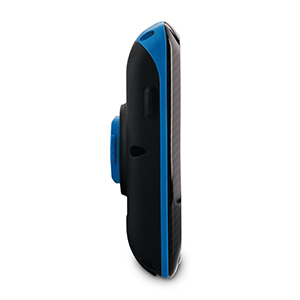 Just don’t let its good looks fool you — Edge 800 is water resistant to IPX7 standards and can withstand hard knocks and scrapes it might endure in mountain biking environments. 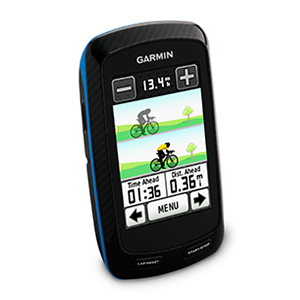 Edge 800 can also guide you along routes recorded by other cyclists. 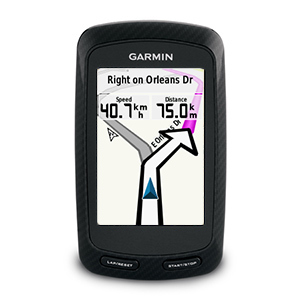 Explore Garmin Connect and choose from millions of rides uploaded by other users. Any activities you upload to your Edge 800 are stored as courses. You can follow the course with navigation prompts or, for a little competition, race it and try to beat previously set goals. You can also use BaseCamp to create a route, view elevation changes and other data, and then upload to Edge. Edge 800 tracks a bunch of data from your ride and lets you customize up to 5 training pages so you can see as much or as little data as you want. The barometric altimeter provides extra-precise climb and descent data and records temperature changes. You also can track weight, body fat, body water and 6 other measurements when using the Edge 800 with the Tanita BC-1000 body composition scale. 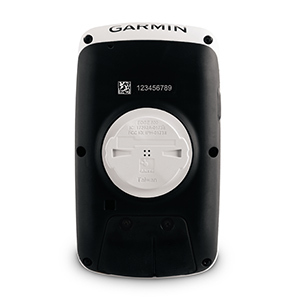 The readings are stored on Edge 800, then automatically sent to Garmin Connect when in range of your computer. You logged the miles, now it’s time to review, replay and share your ride. 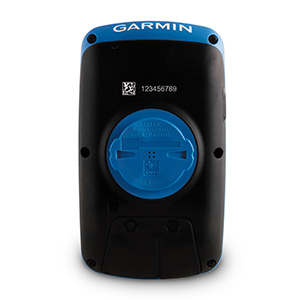 Just upload your data to Garmin Connect using the included USB cable. At Garmin Connect, you can see the route you traveled on a map, view a summary of your ride, create goals, share it with others and much more. 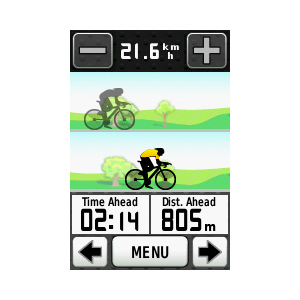 ²When paired with optional ANT+ power meter. 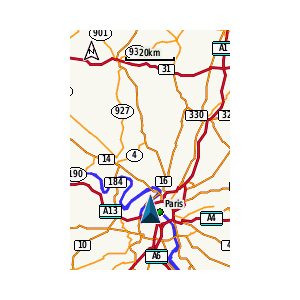 ³Separate purchase required for detailed maps.